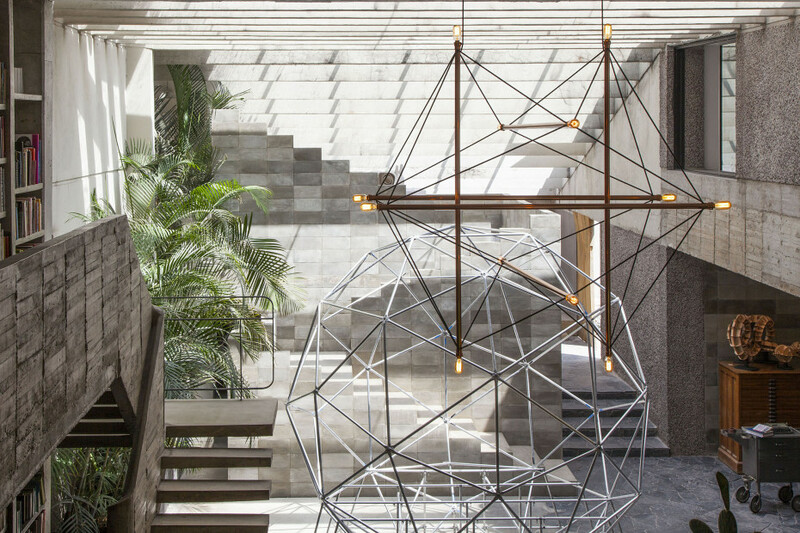 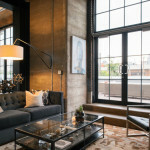 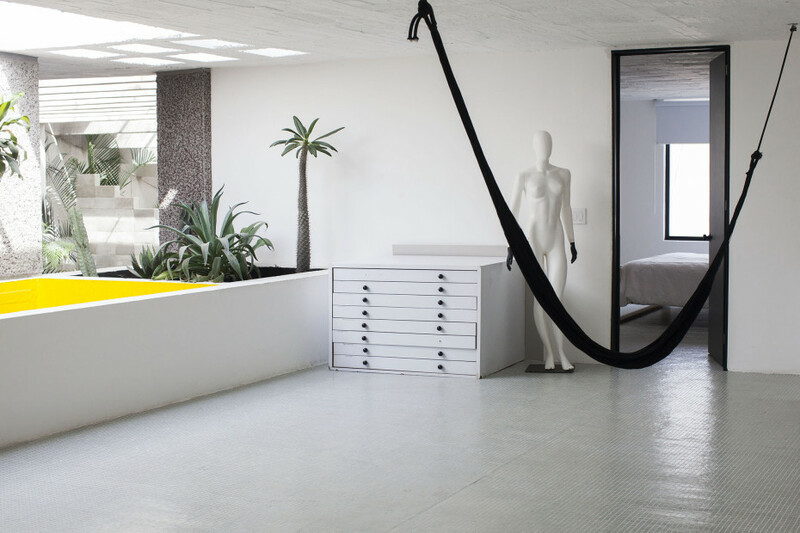 More than just a living space, the house serves as creative headquarters for both Pedro, a renowned sculptor, and Carla, a fashion designer whose cutting-edge garments have found an eager audience worldwide. For the couple, who share a fierce passion for the preservation of Mexican culture, it’s also the physical embodiment of a long-standing mission to draw attention to the country’s vibrant artistic history and traditions. 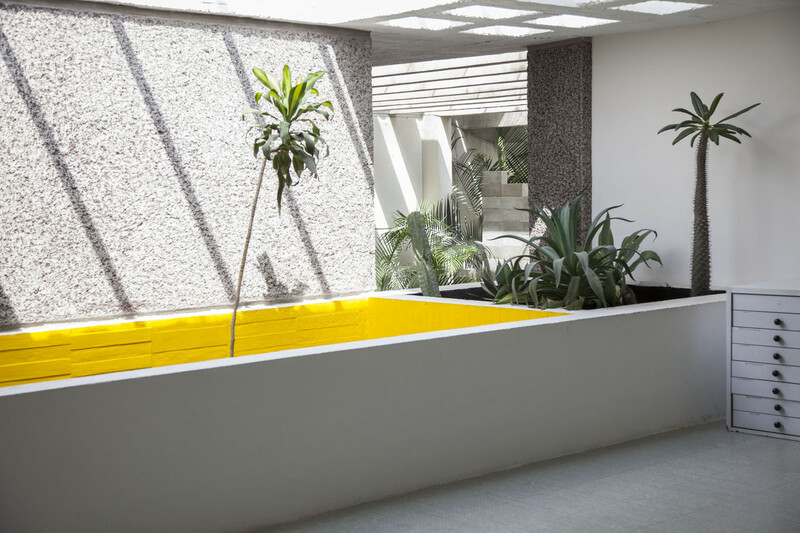 Strategically placed hits of lemon yellow and magenta are a tribute to Mexican architect Luis Barragán and a number of the walls are built of cement bricks handmade in-house by community craftsmen. 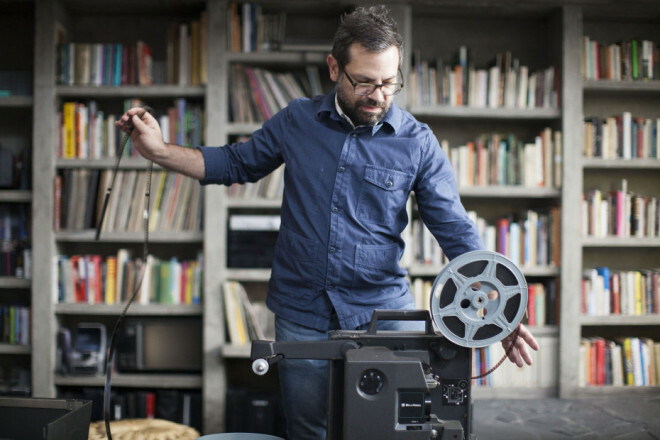 “Our home is a laboratory,” says Pedro. 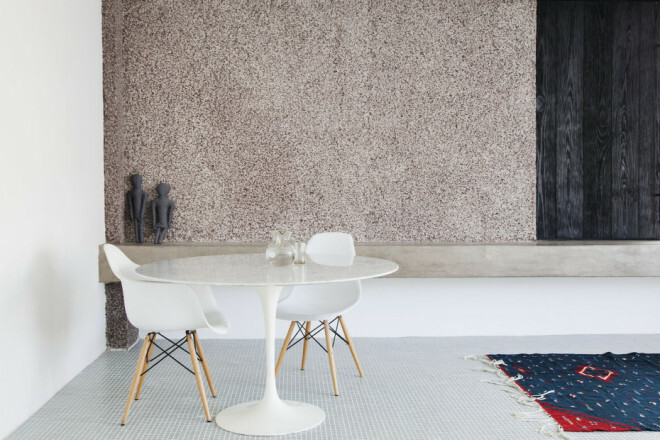 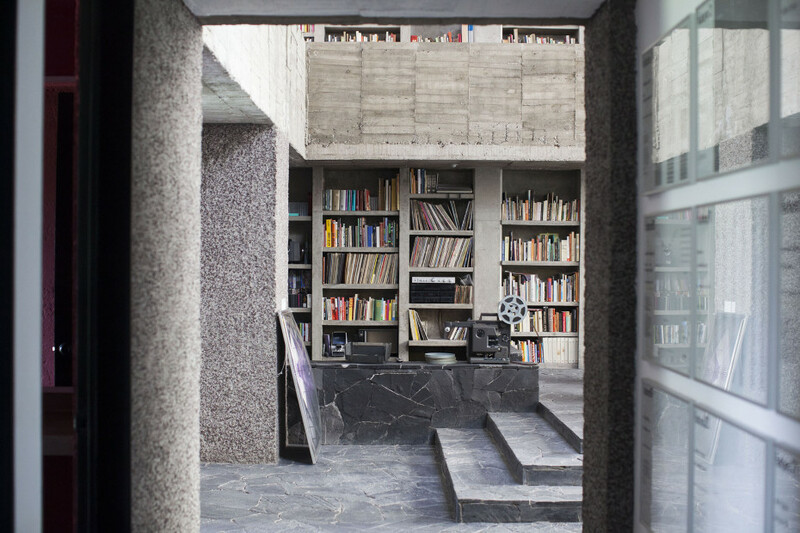 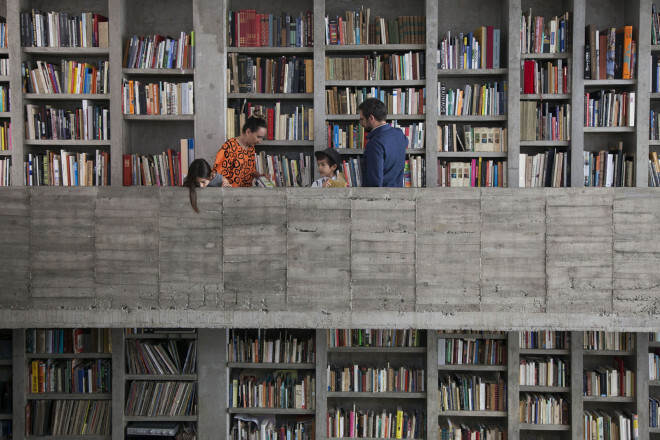 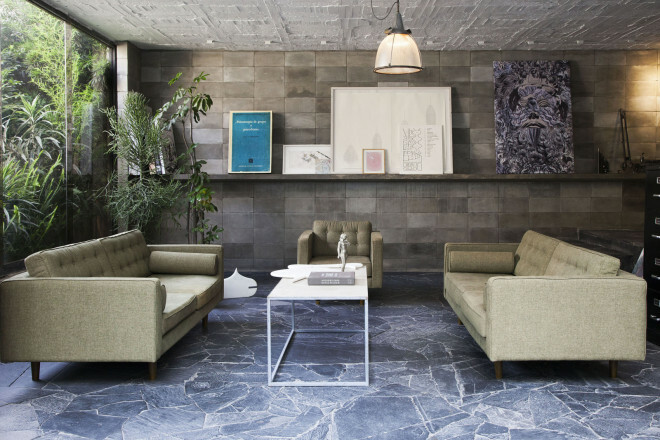 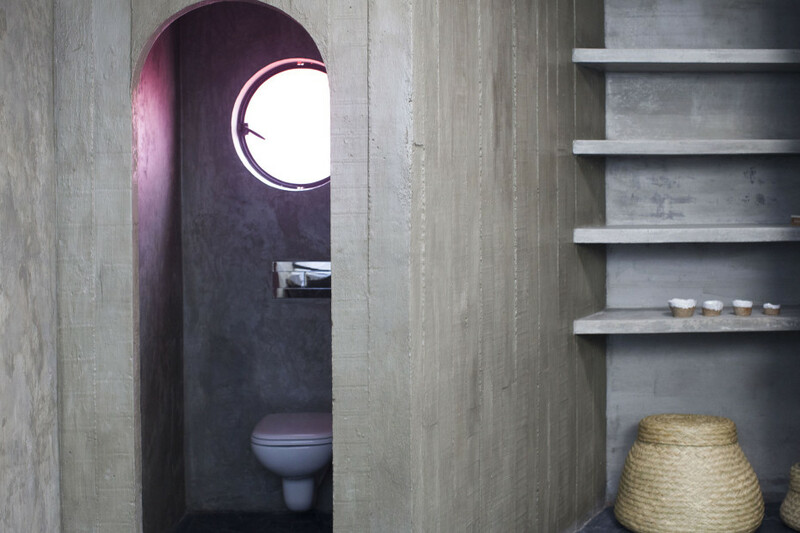 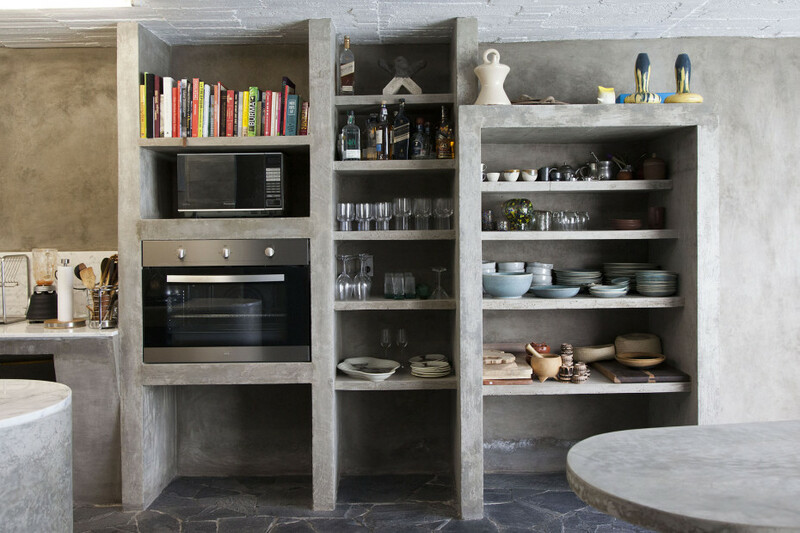 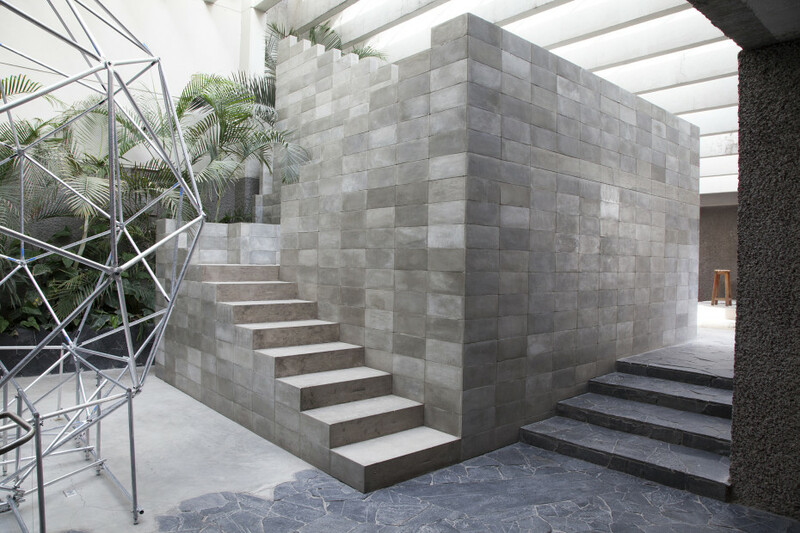 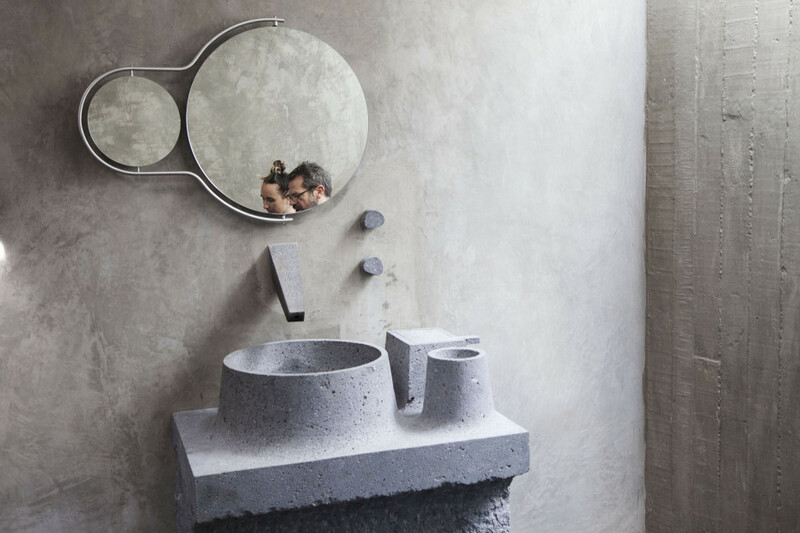 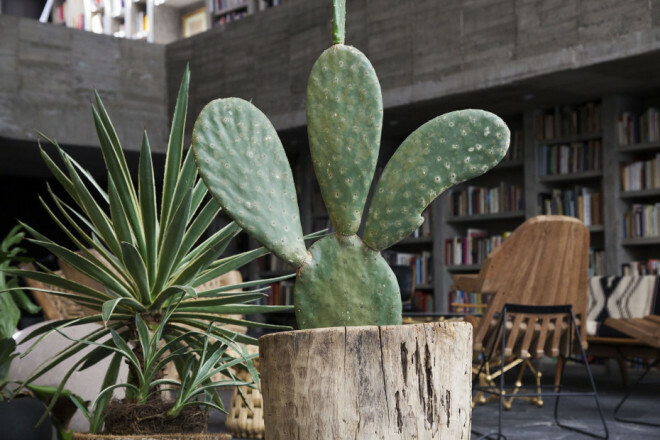 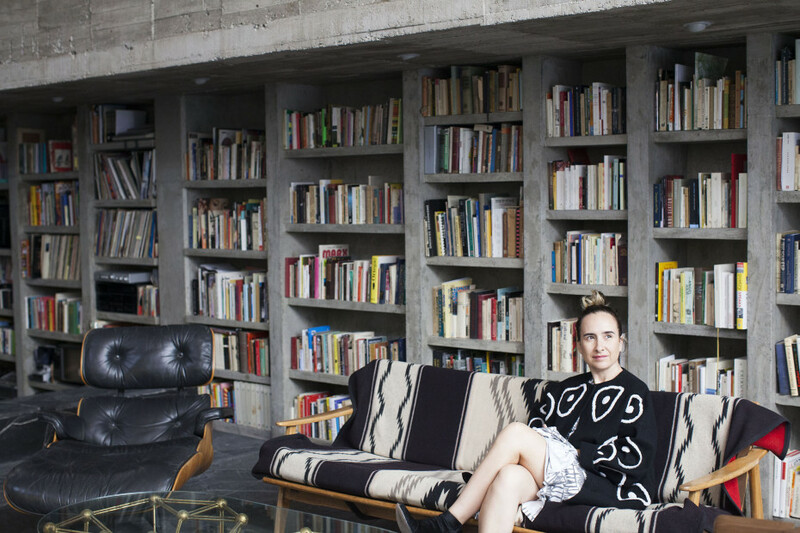 This concrete house is also something of an exhibition space, housing a diverse collection of Pedro’s furniture and sculptural work, Carla’s textiles and a vast array of books. On top of it all, however, the home is a gathering place, host to a revolving door of visiting friends, family and local artists, many of whom take up temporary residence while working with the couple on their many collaborative endeavors. “It’s a social space,” says Pedro. 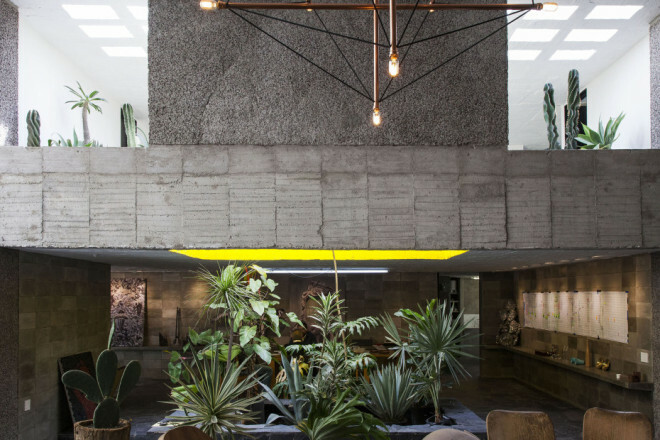 We are always welcoming guests or hosting the artisans on our teams. 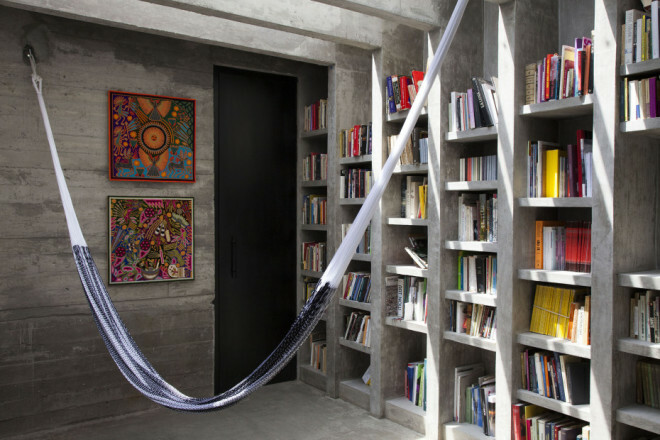 It’s a little like living in a factory – but also a playground, too. 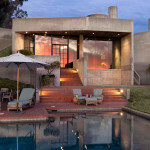 This distinctive contemporary, designed by Roland E. Coate, Jr., offers sweeping views of the ocean, islands and mountains. 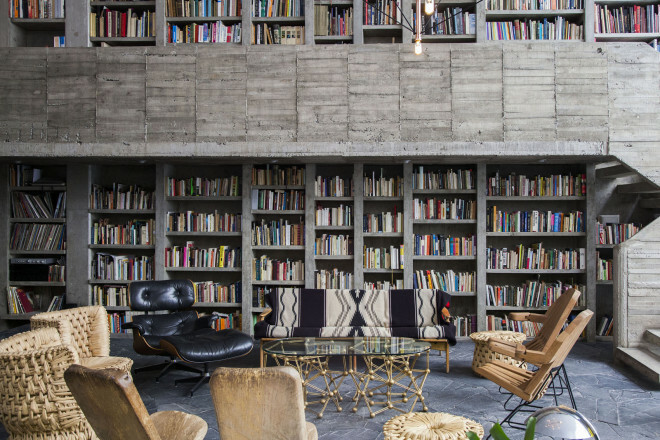 Multitalented comedy genius Steve Martin putting his striking glass and concrete contemporary house in the mountains above Montecito on the open market.